If you’ve ever signed up for a free trial, no matter what it is, you know that there’s always the fear that you will be charged without your consent. Vendors who run special free trial offers sometimes use hard to understand rules that make charges difficult to avoid- or they make it a challenging and lengthy process to cancel before billing begins. Well, if you’re a Mastercard user- there’s good news. Mastercard is setting up new rules to prevent merchants from charging you for free trials under certain circumstances. 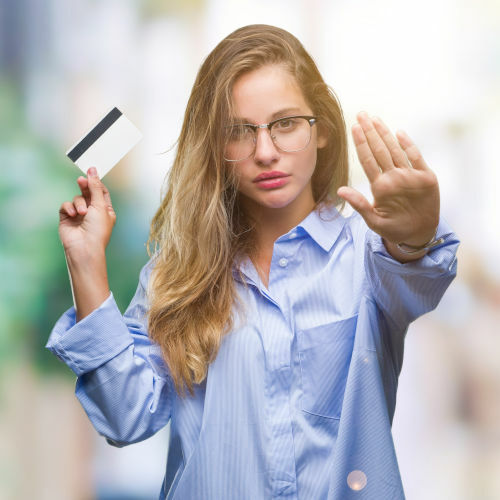 In the credit card processing business, it’s called “negative option billing,” and that’s exactly what Mastercard’s new rules are designed to target. The idea behind some “free trial” offers is that customers don’t have the option to say no when it comes to billing time. It’s a bit like “buy one get one free.” You know that doesn’t make any sense and that what you’re really getting is two for the price of one. With negative option billing, you are technically not paying for the trial period- but oftentimes, you don’t have the option to cancel before your first bill comes due. Mastercard thinks that’s deceptive, and here’s what they’re doing about it. Customers are to be alerted via text message or email before scheduled payments become due- or inevitably due. These messages are to include clear instructions on how to prevent incurring unwanted bills. That means, the merchant is required to provide explicit billing schedule information and precise instructions on how to cancel a “free trial” before billing begins. For additional transparency, Mastercard requires “free trial” merchants to provide accurate contact information for the company to the customer. That means the merchant is required to make it reasonably easy for you to get a hold of the merchant and to tell them that you want to cancel your account. These can include a telephone number, website, or email to the vendor who made the free trial offer. It bears mentioning that, there’s still some room for merchants to be opaque by offering links to a stonewall website. 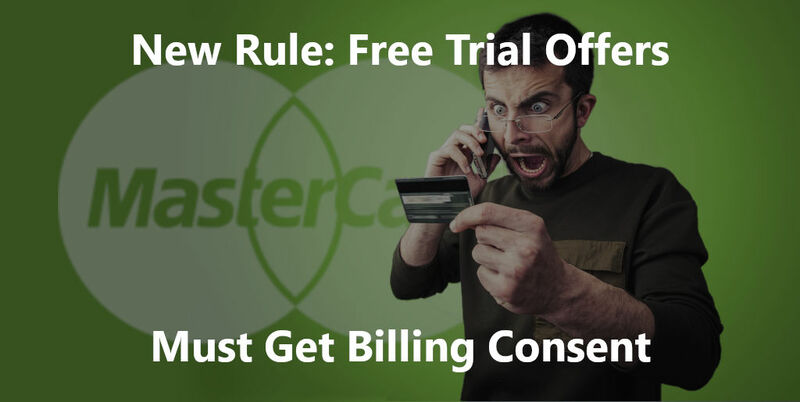 Finally, Mastercard lays down the trump card of consumer protection for free trial subscribers. It is a policy of “zero liability.” It means if you have been offered a “free trial,” and have been charged unfairly- Mastercard will not authorize the vendor to charge your credit account. These are welcome protections for consumers, but as always- there are exceptions to the rules they have laid out. While it covers subscriptions to physical product lines, it does not apply to digital streaming subscriptions like Netflix and Hulu, for example. This may be only for the time being as digital streaming services like those mentioned and YouTube TV are relatively new. Companies like Mastercard are a bit long in the tooth and resistant to some of the latest market developments. So, be wary if you’re counting on their new regulations to protect you against no option billing by that music streaming service you’ve been thinking about getting. Look for those limitations to relax in the future, as Mastercard’s new rules mature. For now, these changes are good for consumers- and present food for thought to vendors who offer free trials. This will affect trial and subscription based merchants, so if you make offers like these- compliance with Mastercard’s rules is a good idea. Chargebacks from trial based payments often lead to merchant account closures for trial based businesses. This could be even more of a problem for vendors who disregard Mastercard’s new rules. Leap Payments offers merchant accounts for trial-based businesses. If you like making free trial offers, we can help you work with these new changes and avoid chargebacks.